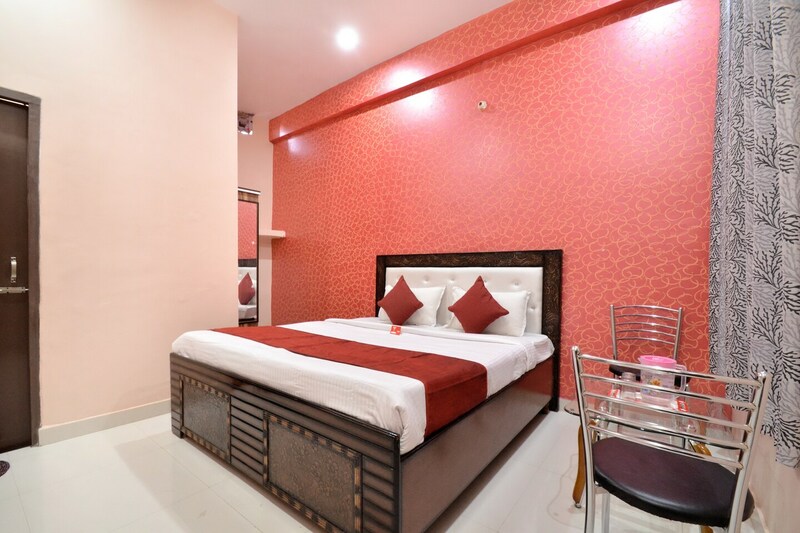 Hotel New Arya 2 is a right choice for all types of guests visiting Nayagaon. The rooms are bright and spacious with comfortable wooden furniture for a relaxing stay. The textures on the walls add glow to the decor of the room. The bathrooms are also equipped with basic amenities. Guests dont need to worry about their security as CCTV cameras are installed across the hotel. Free Wi-Fi service can be used by guests to stay connected with social media or to catch up with pending work. Parking facility is also available for the convenience of the guests.